We have a long established reputation for excellence in the provision of Fisheries Science and Management Services, and are experts in dealing with issues relating to the European eel. We have been extensively involved in work with the European eel, undertaking hundreds of assignments in rivers, lakes, estuaries and coastal waters together with artificial water bodies such as canals and reservoirs. 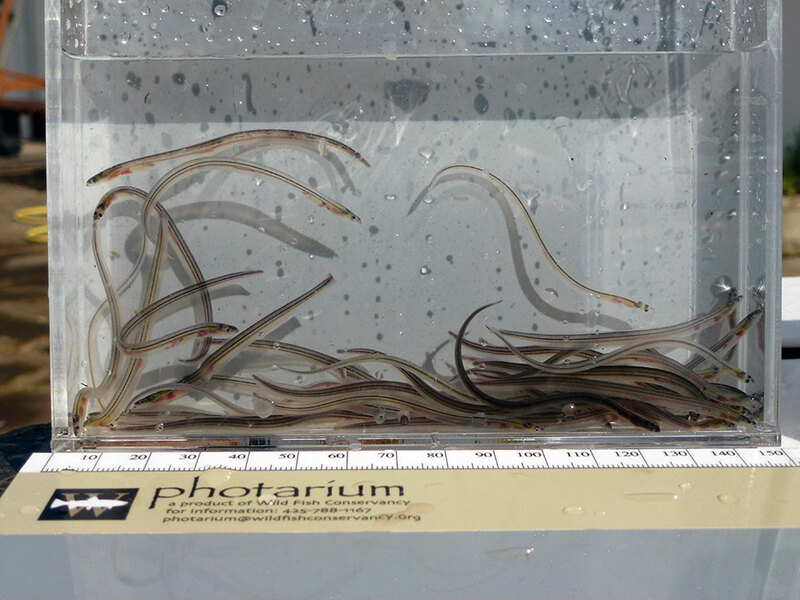 We have extensive experience in the design and implementation of juvenile eel trapping and overland transport programmes, and also the design of eel passes, ramps and other passage mitigation. 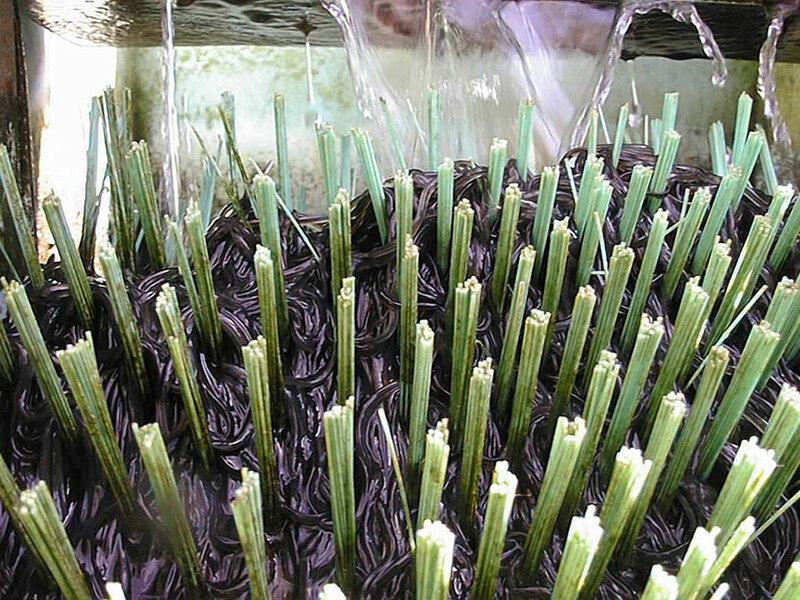 If you require any advice on glass eels, elvers, yellow eels or silver eels please do not hesitate to contact us. We have extensive experience of designing eel passes at weirs, small hydroelectric plants and other barriers to the upstream and downstream migration of eels. We also have a range of other fisheries and ecological capabilities and experience. Please see our main website www.ecofact.ie or contact us to discuss your project requirements. Also see the ‘Fish Pass Design and Research‘ section of our main website.